Growth and development are among the most exciting subjects in economics, and the application of their principles to African economies is both needed and timely. 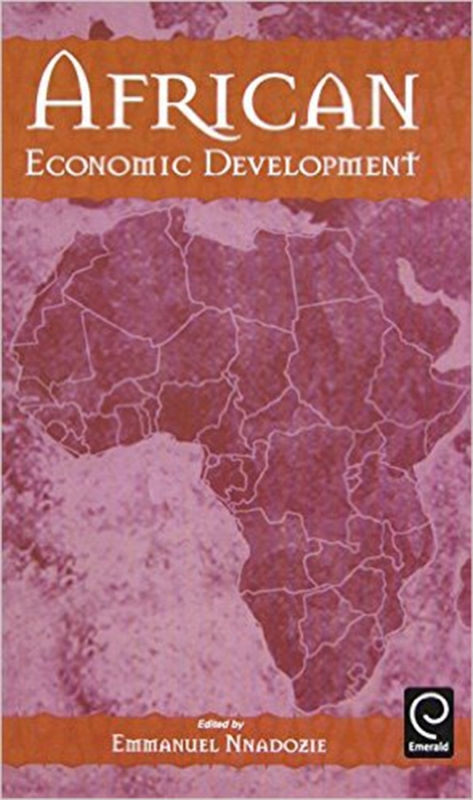 African Economic Development comprises a collection of articles written especially for this volume, which offer an authoritative statement about economic growth and development on the continent. 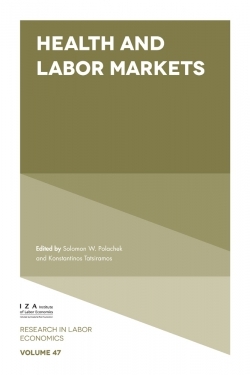 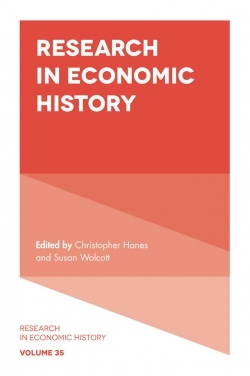 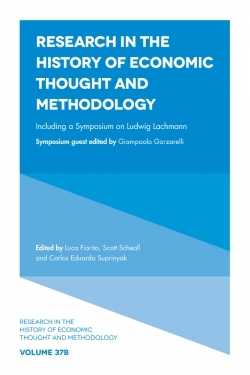 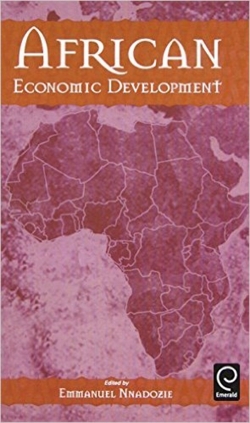 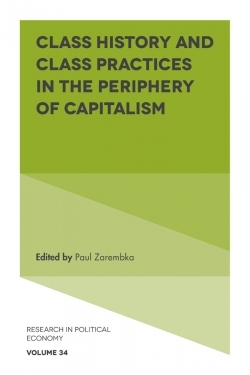 Chapters are grouped together according to the major influences on growth and development and their effects, as well as the significant or unique problems which have slowed or undermined African growth, and the manifestations of development by country or region and by industry. 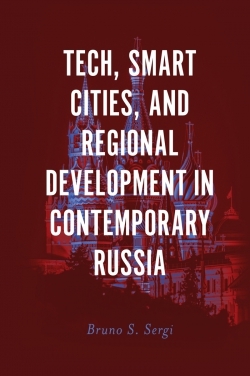 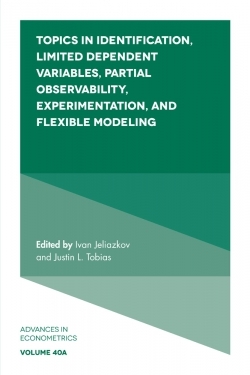 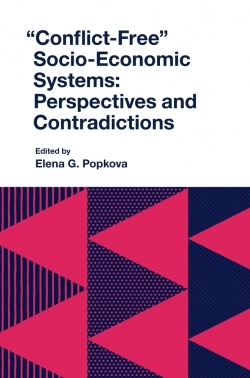 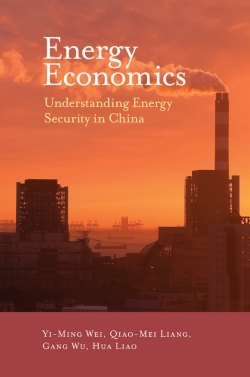 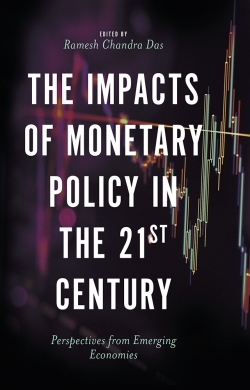 While many books on regional economics become quickly outdated and overly narrow, these multidisciplinary regional studies with an economic bias will be considered cornerstones of the field for some years to come.